Ideal for hunting and shooting, building shelters etc. 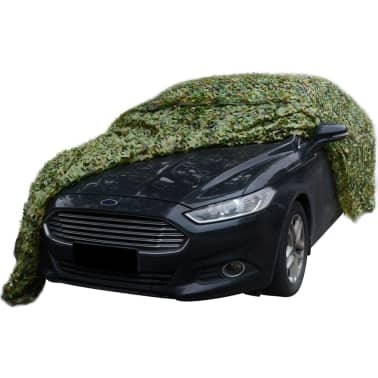 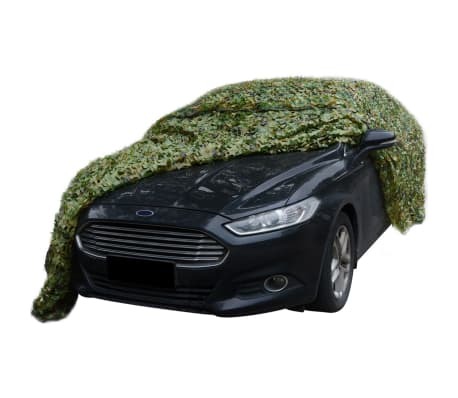 This camouflage net is perfect for hiding your vehicle or any other large object from view in the open air thanks to its camouflage color. 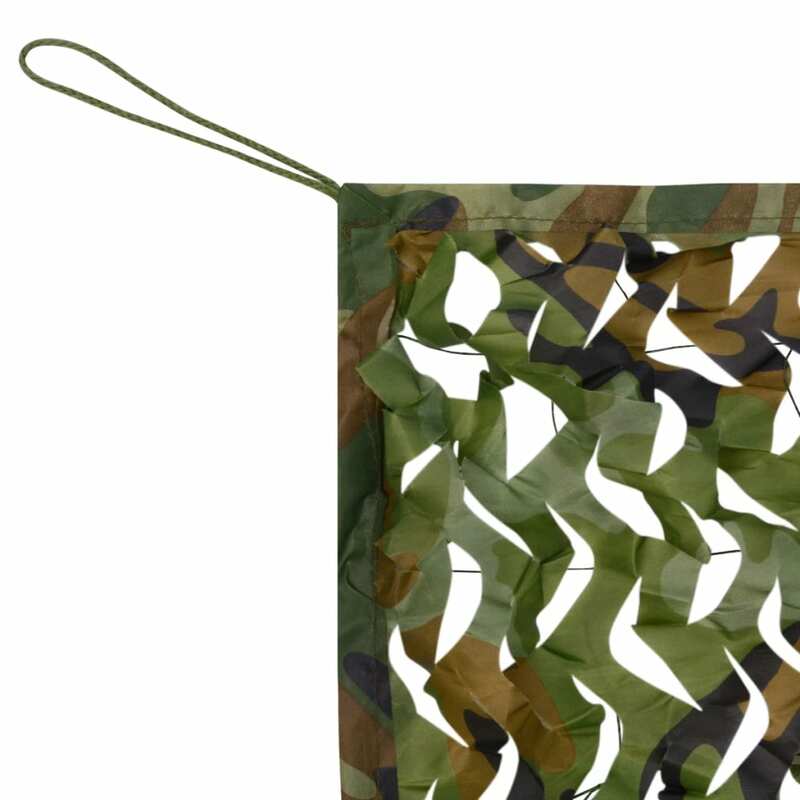 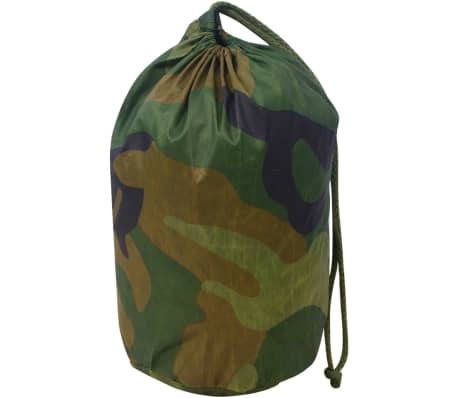 Made of 100% polyester oxford fabric, this camouflage net is waterproof, rot resistant and mold resistant. 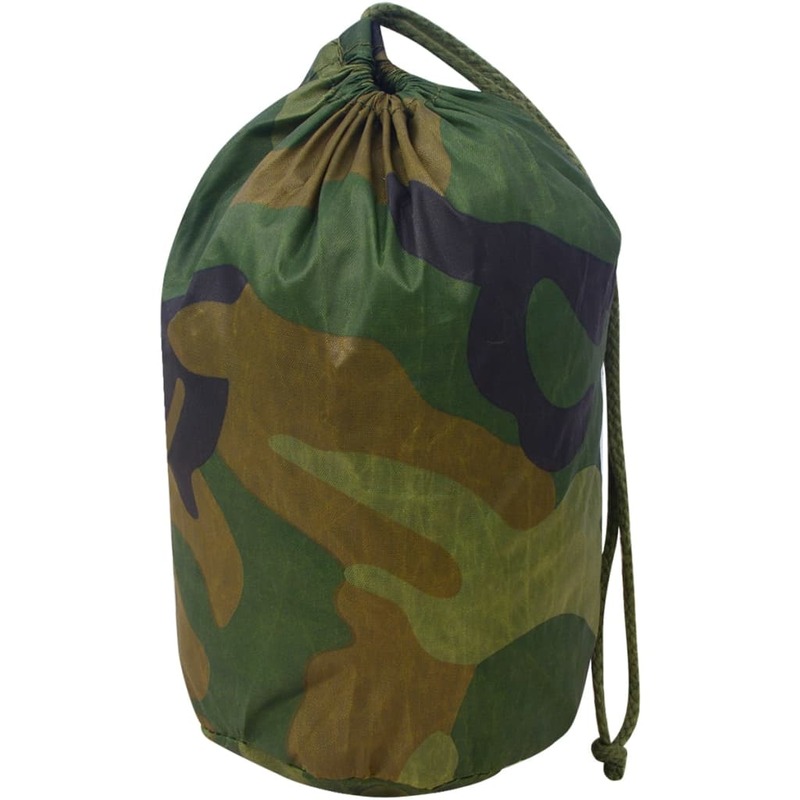 It is very convenient to take along as it is lightweight and can be compactly stored in the included bag. 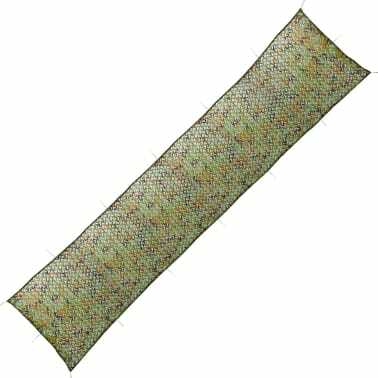 This net has also been treated to become UV-resistant and it dries very quickly after washing. 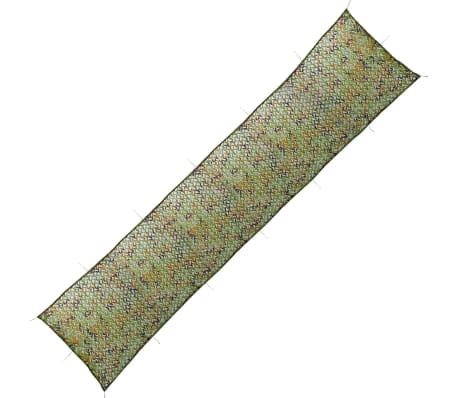 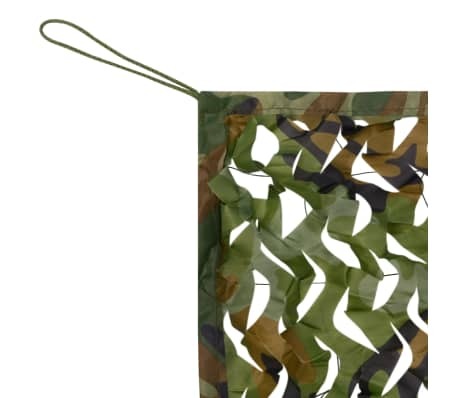 This camouflage net is also ideal for bird watching, hunting, or airsoft and paintball.